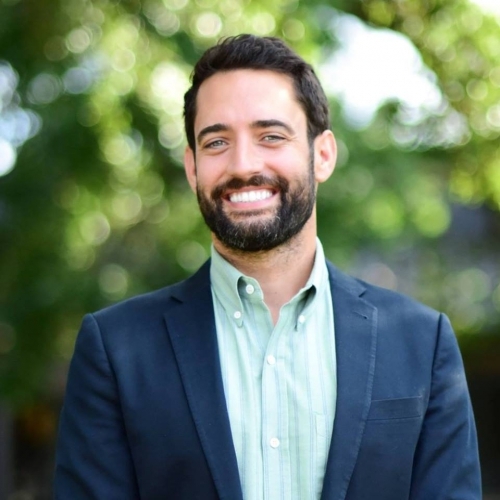 Jason speaks with Dr. Robin Bethell, the brain behind the “Aligner Nation” Facebook page and clear a huge aligner aficionado. The two of them dig into clear aligners, the lack of deeper continuing education in aligners, in office aligner treatment and everything else you might want to know about aligner therapy! This is one of the funnest, most laid back interviews we’ve ever done! Have you ever had a patient swallow a crown? Yesterday it almost happened to me. But Airway Armor saved my bacon! 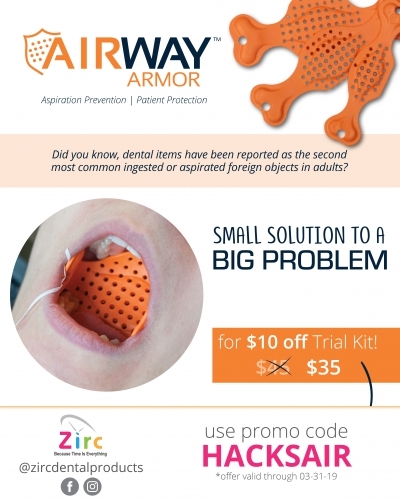 How about you put all of that crown dropping, tooth slipping anxiety behind you by trying Airway Armor from Zirc! If you order on their website at dentalhacks.com/airwayarmor and use the coupon code: HACKSAIR you can buy a trial pack (normally $45) for $10 off! Dr. Buddy Mopper is one of the living legends of dentistry! 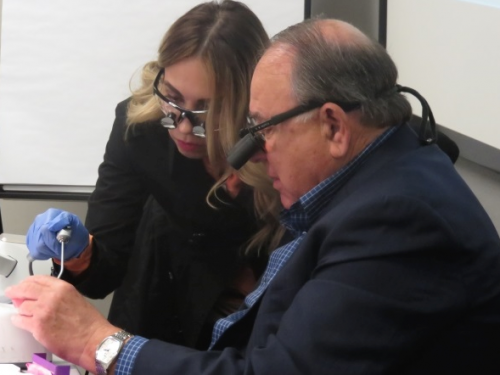 He’s giving his “Catch the Composite Wave: and Surf its Potential” course along with Dr. Dennis Hartlieb this May 2-3 at the amazing Center for Esthetic Excellence in downtown Chicago! Go check out the course at dentalhacks.com/Buddy!